He Was Tearing Our Family Apart! When Scott and Sharon Hawkins traveled to the Ukraine in October 2001, they were planning to adopt a little baby girl. Upon their arrival, they learned that the girl had already been placed and they then felt God leading them to adopt Bradley, a 15 month old baby that had been abandoned by his mother at the orphanage. 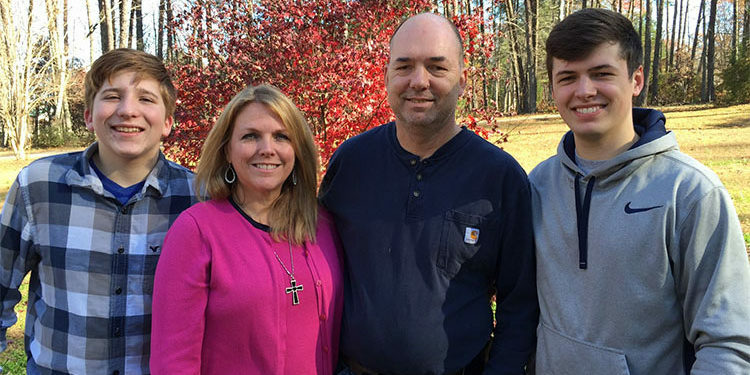 After their older son Taylor was born, they were unable to have more children. They were excited about adopting a younger brother for Taylor and providing a better life for Bradley. They soon found out that they were not prepared for what was coming next. At age 3, Bradley was diagnosed with reactive attachment disorder (RAD), a condition in which a child doesn’t establish healthy attachments with parents or caregivers. RAD may develop if the child’s basic needs for comfort, affection and nurturing aren’t met. Their situation felt hopeless. They tried numerous therapies and various methods to get help. Nothing seemed to work. They didn’t know what else to do. Then one day, help came in an unexpected way. At work, Scott was sharing their struggles with a coworker who suggested giving Fair Play Camp School a call. What did they have to lose? They got in contact with a family worker, Phil Hollinger. Bradley would experience many more difficult lessons in camp. “I thought it would be easier than it was,” he recalls.” He began to learn how to be open and honest, trust other people and accept responsibility for his actions. It was a difficult struggle at times and he reacted badly in many situations. For Bradley, hard physical work was very therapeutic. After graduating, Bradley has been a different person. He is doing well in school, making friends and even joined the Boy Scouts. But it hasn’t been perfect. As we were preparing to conduct the interview for this article, Scott almost canceled it due to some problems they were having with Bradley. The difference now is that they have the tools to work through problems. 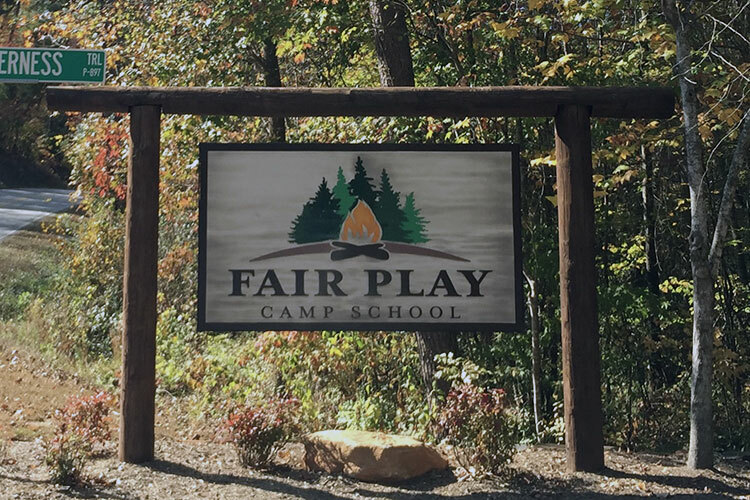 Nestled in the foothills of the Blue Ridge Mountains in South Carolina, Fair Play Camp School, Inc become a wilderness sanctuary for many boys since its beginning in 1980. We work with adolescent and teen boys who are experiencing behavioral or emotional problems and who agree to placement because they have a desire to change.